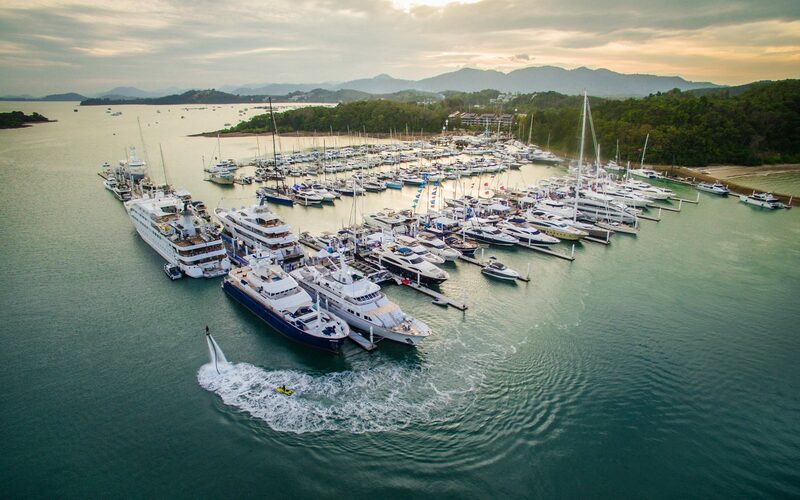 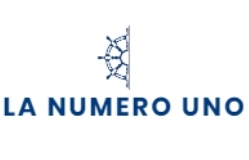 “FIND US ABOARD LA NUMERO UNO AT THE 2019 SINGAPORE YACHT SHOW"
Yacht Services Thailand is the safe harbour for all of your maritime needs; we are full service marine professionals, providing mariner services, project management, yacht asset management, logistics, procurement, and consultation. 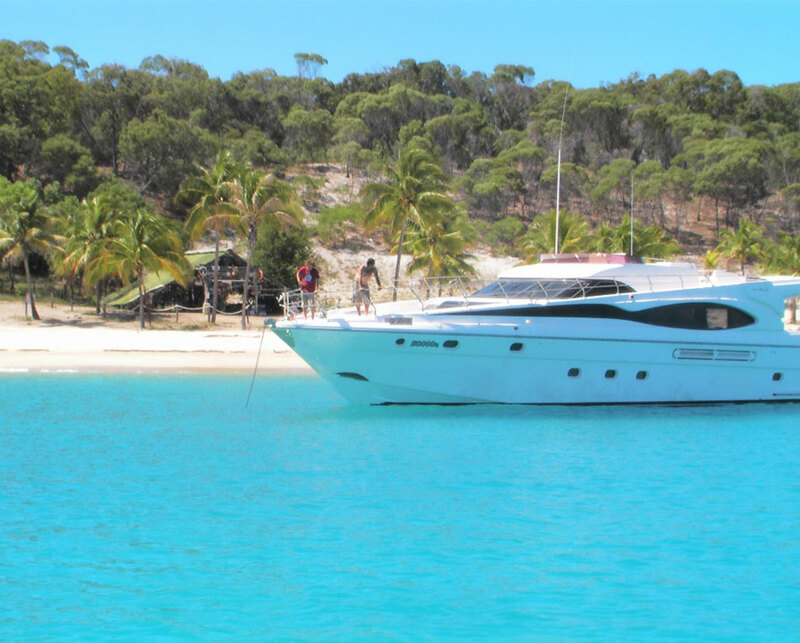 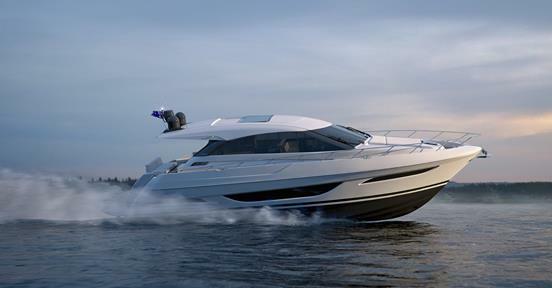 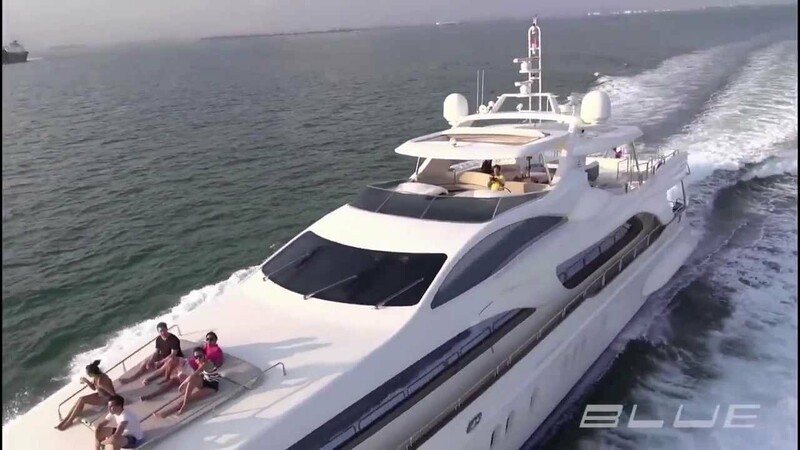 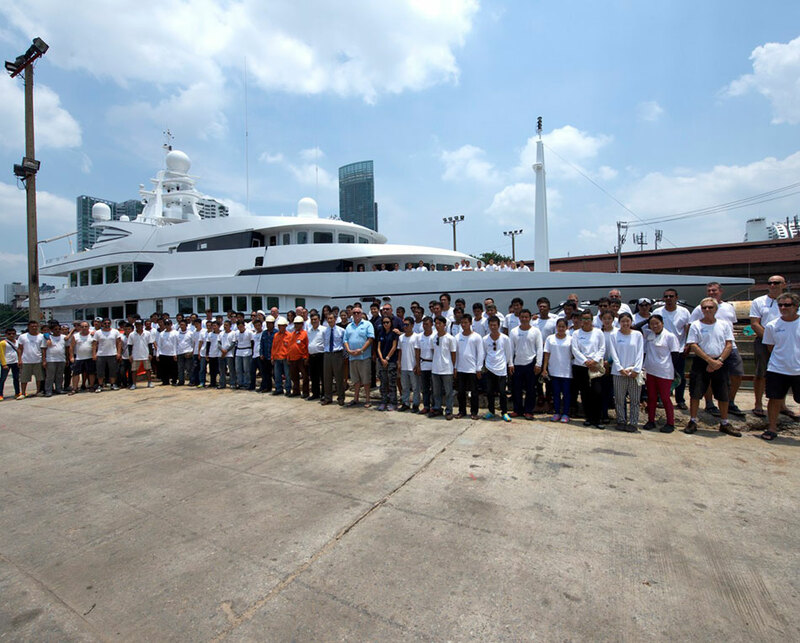 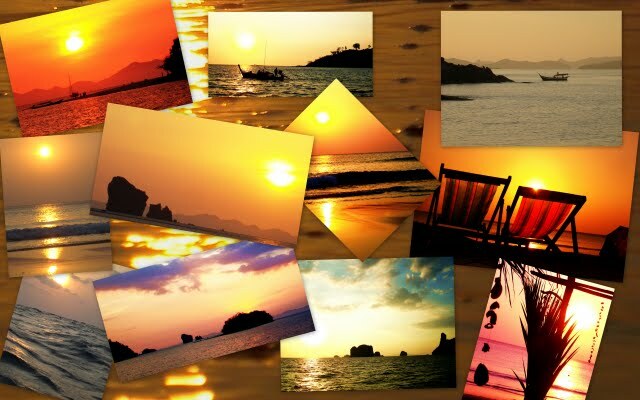 Yacht Services Thailand Limited offers an unrivalled connection to essential services and trades in South East Asia. 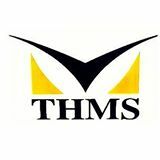 Our commitment to quality is very important in our quest to find the right skilled trades to fulfil your requirements. 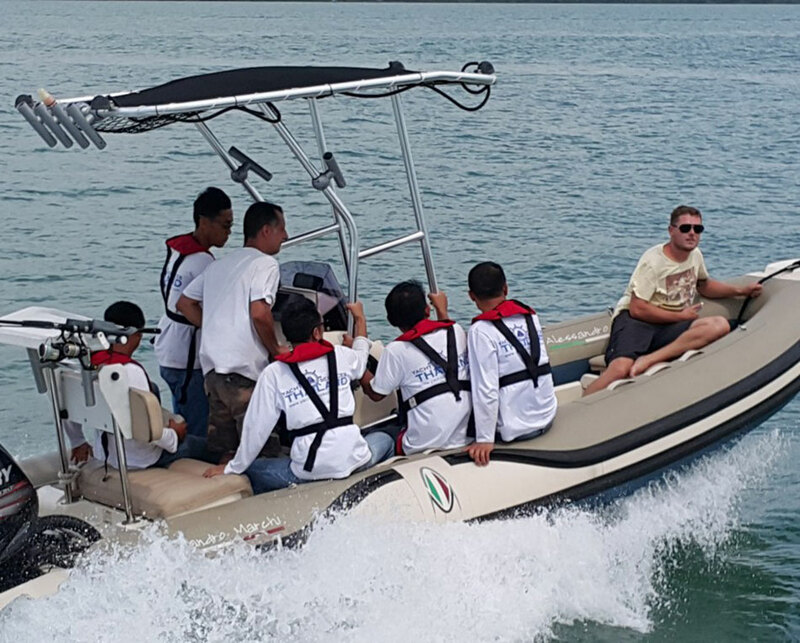 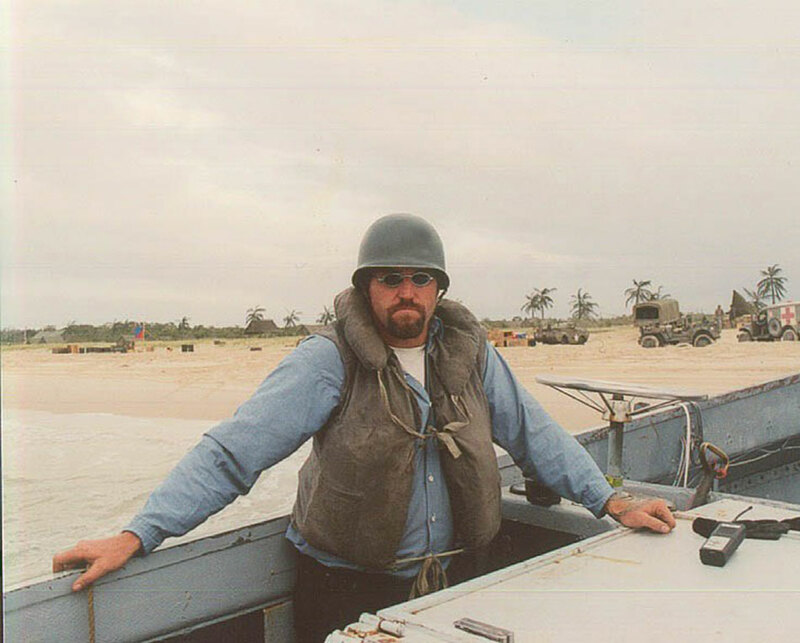 and with the knowledge of years of experience in most maritime and management fields we can satisfy mostly any requirement. 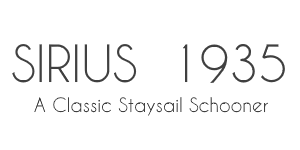 From classic timber icons of a bygone era to the largest of super yachts, we have worked and lived in this industry at almost every level. 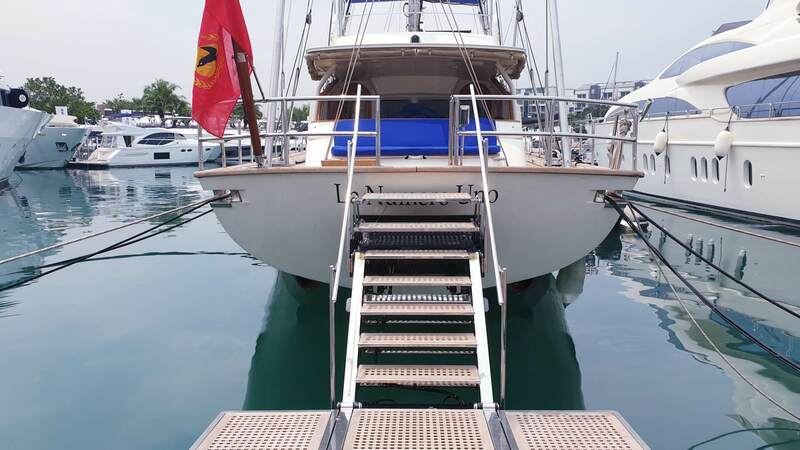 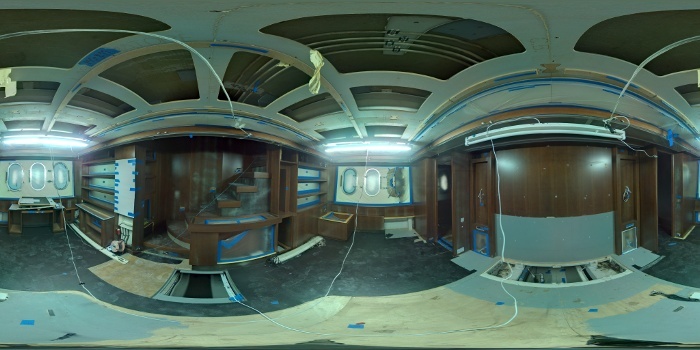 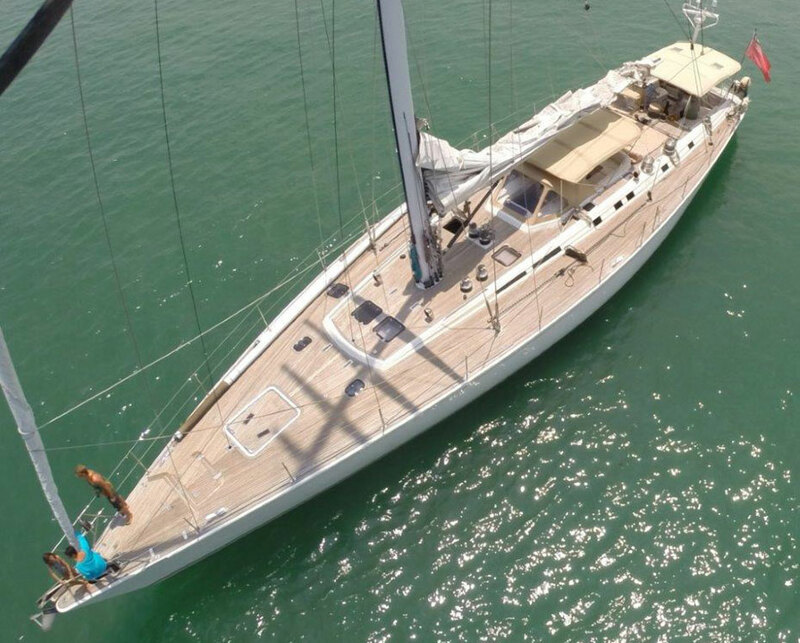 Painting services are available through Yacht Services Thailand with the use of professionals who have been in the super yacht fairing and painting business for over 30 years. 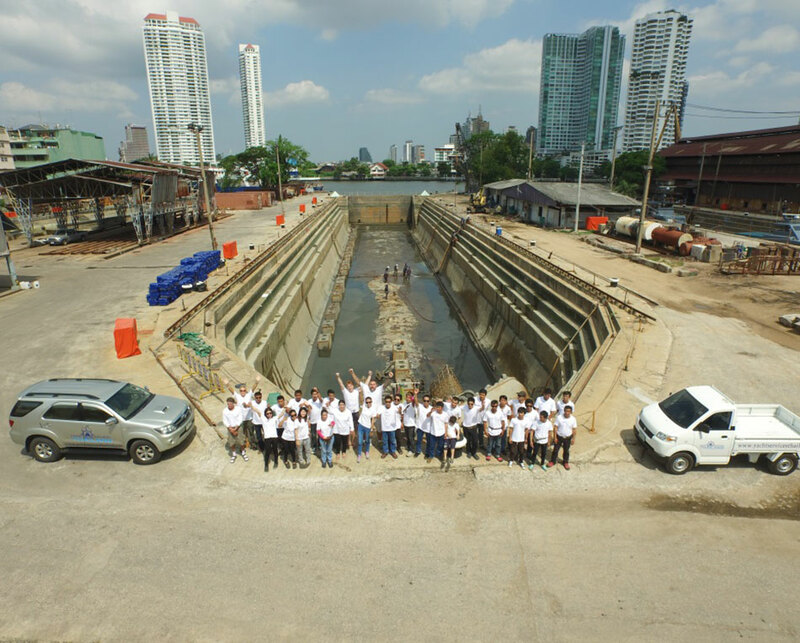 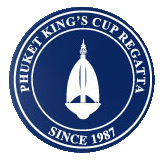 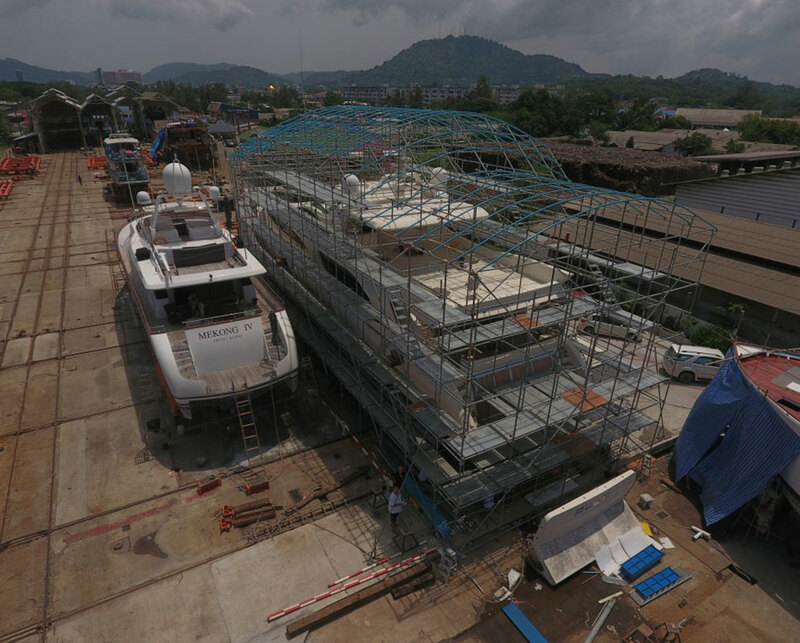 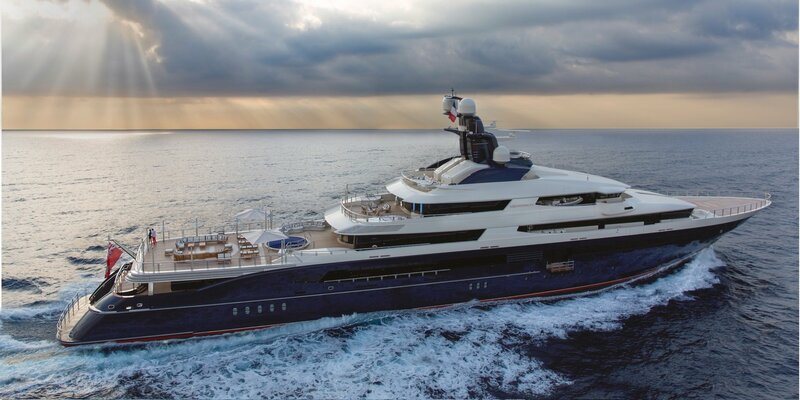 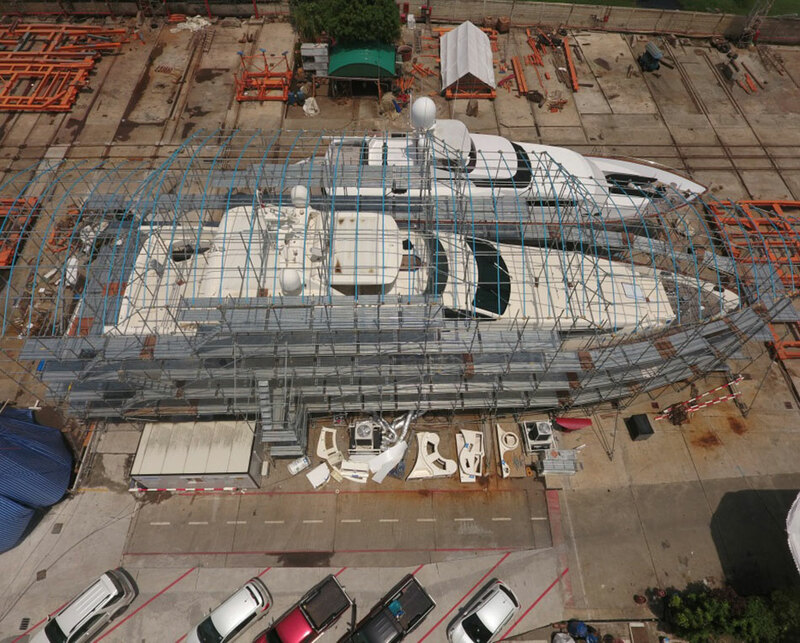 Having completed some impressive projects up to and including 65 meters in many areas of Thailand’s port and dry dock communities, they have the knowledge and expertise to give your vessel a genuine super yacht finish. 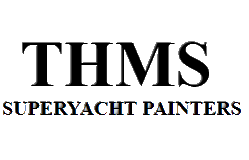 For smaller operations, we also offer the services of localized groups of painters and fiber glass repair professionals. 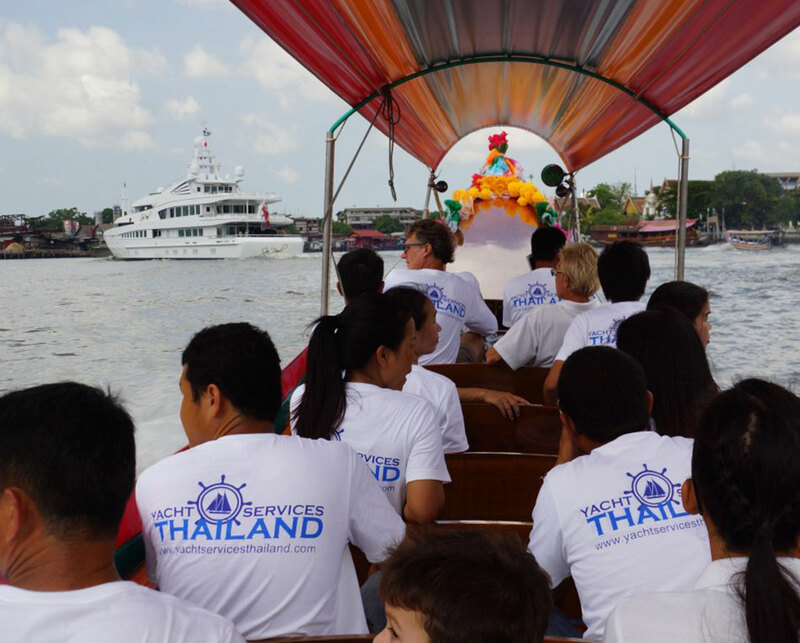 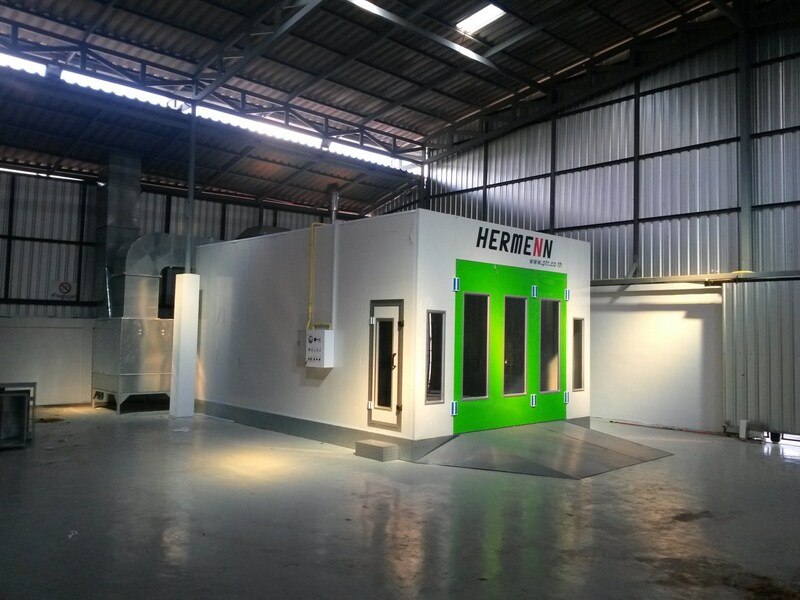 A combination of Thai and English speaking administrative staff allow us to accurately execute any and all tasks pertaining to the logistics of your project.